Mariah Ruben infuses Summer’s Edge with her wealth of theater experience. She double majors in theater (with a concentration in stage management and acting) and media & communications at Muhlenberg College. Mariah just returned from Dublin, where she spent the spring semester studying at Dublin City University; she sojourned to eight countries exploring and learning about a variety of cultures. Respect is a quality that Mariah holds dearly: “I like when things work in two directions. You can’t respect others if you don’t respect yourself, and others can’t respect you if you don’t respect them. 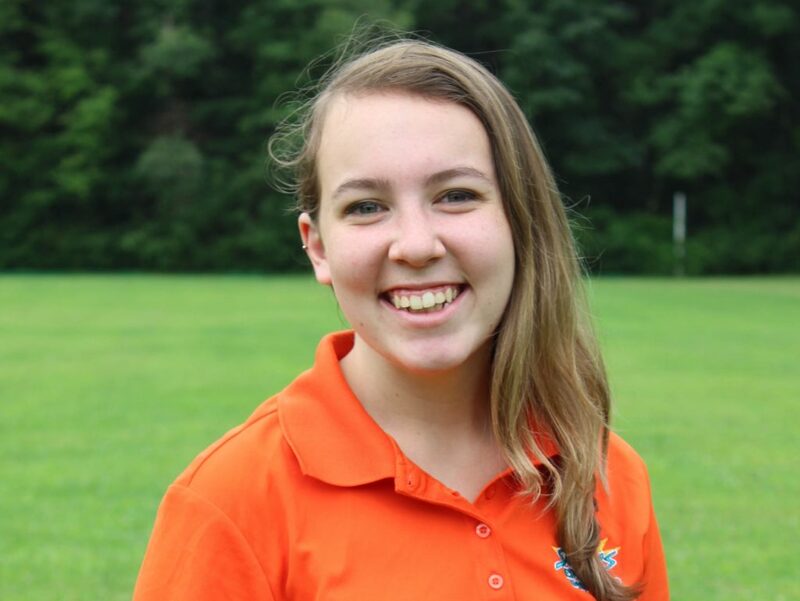 With respect, everyone has to be a part of the bargain.” Mariah dreams of being able to control the weather so that all 39 days of camp could be guaranteed to be sunny!